Eucerin® ProACNE Solution A.I. Clearing Treatment 14-Days Challenge! Eucerin® ProACNE Solution A.I. Clearing Treatment 14-Days Challenge! Hi lovely. Acne is always an enemy to your face right? Acne is painful for the skin and also for your heart. It reduce self confident and makes the one who have it feel shy with the public. I use to had a bad acne during my high schools and it was so bad for almost 2 years. I try everything to make it gone and luckily it gone but still once a while they will come. Yes even though I'm already 30's, acne still out sometimes and I had a open pores that always been the issue to my face. Hence, I take the 14-Days challenge with Eucerin® ProACNE Solution A.I. Clearing Treatment. 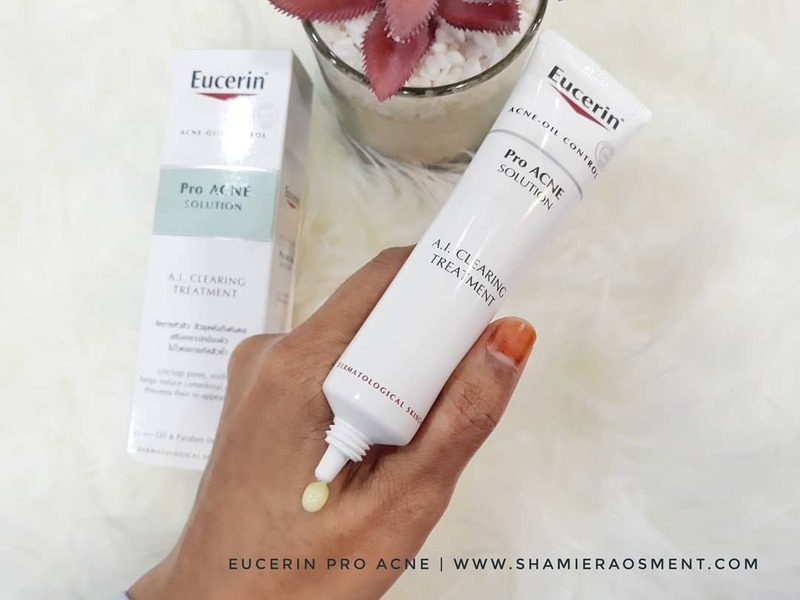 My Eucerin® ProACNE Solution A.I. Clearing Treatment 14-Days Challenge Journey! Day 1 : On the day 1 I applied the moisturizer I felt the tingling sensation on my skin and my first though was the cream surely powerful. It might be the effects from the AHA, BHA and PHA in it. Day 3 : A acne were suddenly out near to my nose and I applied the cream twice a day to reduce it. Day 6 : My acne totally gone after 3 Days. I do squeeze it out and apply Eucerin ProACNE cream on to it. It shrunk in a day. Day 14 : My face totally more brighter and the acne marks can barely been seen. And yes please note that I do apply it to my whole face because the pores issue and also I wanted to remove my dead skin. 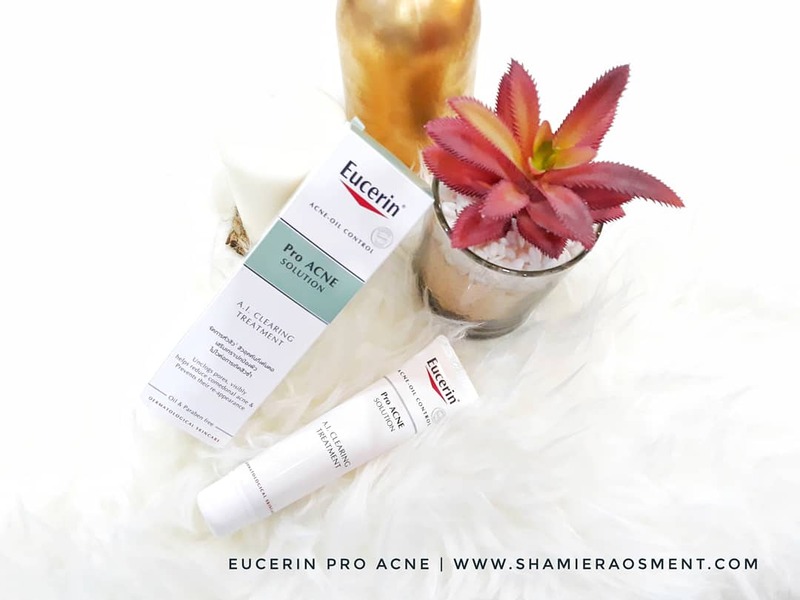 I totally love the results after using this Eucerin® ProACNE Solution A.I. Clearing Treatment. It does helps my skin smoother and no acne were dare to show them face up till today yet! 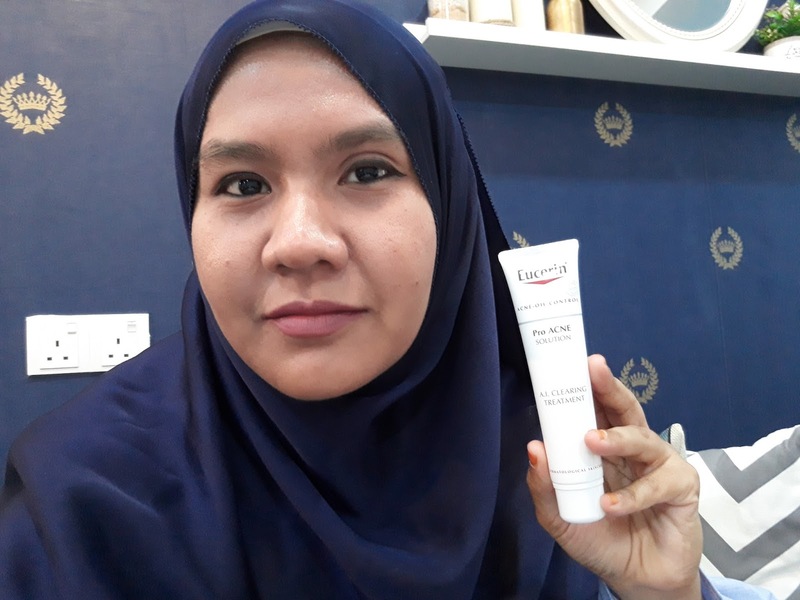 Users stand to win a Grand Prize of Eucerin® products worth RM5,000, a First Runner-Up prize of Eucerin® products worth RM2,000 or Five Lucky Winner prizes of products worth RM1,000 each. That is awesome price you can win.. with a full set of Eucerin products, I bet your skin will be more flawless too. Hence, Eucerin® ProACNE Solution A.I. Clearing Treatment is part of the comprehensive ProACNE**** skincare range which also includes cleansers, a toner, scrub, serum, and daytime moisturizers. As many others ask me where to find this products, just walk in to any pharmacies nationwide like Watsons, Guardian and Caring and buy it at a recommended retail price of RM62. This product and others in the range is now available in updated packaging. * Comedonal acne refers to black heads, white heads, and small bumps (papules) frequently found on the forehead and chin of those with acne. ** Acne-prone skin is influenced by lifestyle, hormonal and hereditary factors, hence adjunctive care may be required to help reduce comedones or acne problems in addition to using an appropriate skincare regimen. In severe cases, it is advisable to consult a dermatologist. Launched over 100 years ago, Eucerin® has been leading innovation in the science of skincare. Today, the brand is one of the world’s most trusted dermo-cosmetic brands, developed and recommended by dermatologists, and backed by rigorous research. Using a science-based approach, Eucerin develops safe and effective derma skincare which combines cosmetic benefits with the efficacy of pharmaceutical products. The brand invests significantly in research and development followed by stringent tests in order to give consumers innovative and effective skincare that keeps skin healthy while caring for its unique needs, now and in the future. 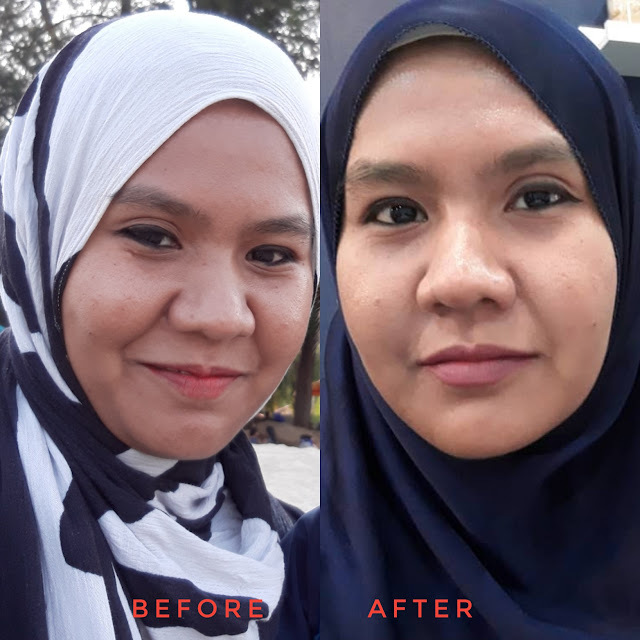 ciktom pun pengguna eucerin tapi set yang lain..eucerin mmg bagus untuk kulit ada prob jerawat dan berminyak..nampak beza before and after..kulit lagi ceria tanpa jerawat..
Nice sharing! The product works on you, you skin look smooth and clearer. If the 14-day challenge to affect the face we are confident it's a bit because there is a quick product that can look good on our non-believers. 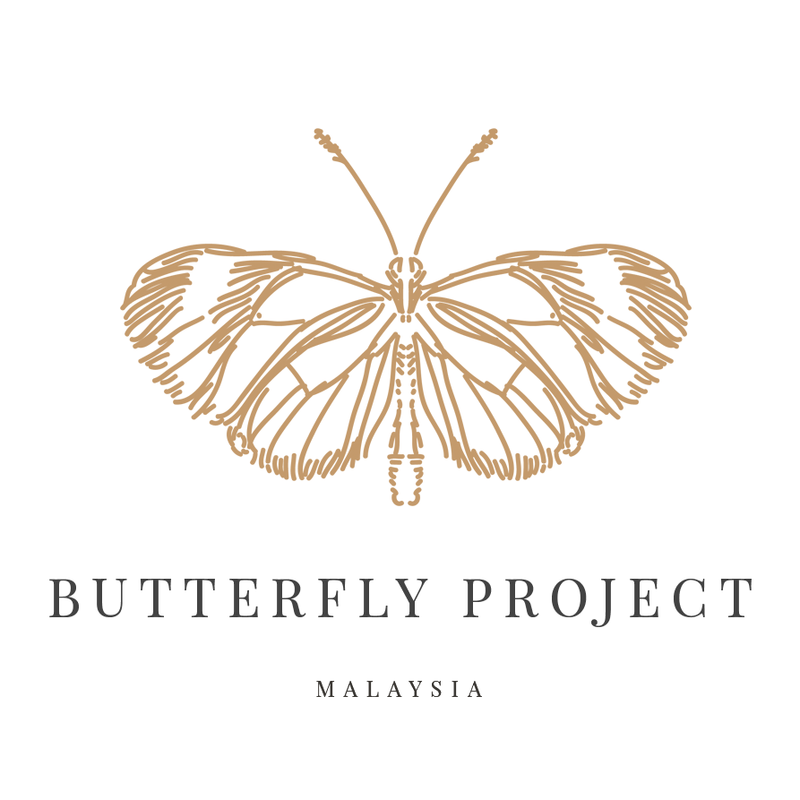 Bagus deorang berani buat challenge macam ni sebab tahu prooduk deorang bagus. Pilihan yang bagus. 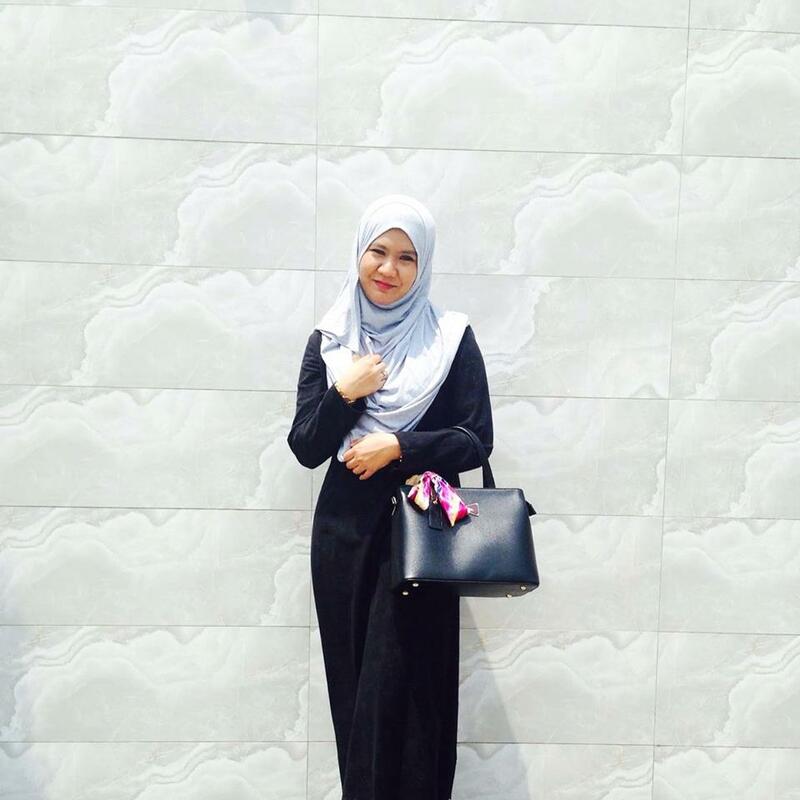 Masa zaman remaja dulu muka kinah banyak sangat jerawat. Lepas guna set eucerin tak ingat la set yang mana sebab dah lama, jerawat yang bertempek di muka dah mula kurang. Produk eucerin ni memang tak pernah mengecewakan. Baru ni kinah guna yang ni, memang jerawat cepat je hilang. dah ramai yg guna eucerin, nampaknya memang berkesan utk org berjerawatkan? Wow I like this brand also but i m using another range, their anti aging range is good too and also suitable for sensitive skin.